RETARDS: This pack does not contain the model of the dragon, go buy the game. This mod turns your boring bone dragon (from dark messiah might and magic) into an epic demon dragon! 2. 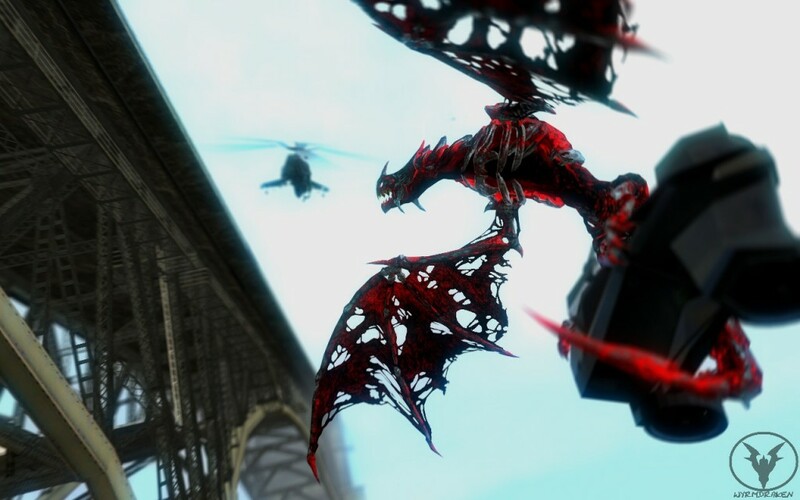 Extract /models/npc/npc_bone_dragon file in your dark messiah might and magic GCF. 3. Create a new file in your /garrysmod/models directory called "npc". 4. Create a new file IN THAT file called "bone_dragon". 5. Move aforementioned extracted files to that new directory. 6. Extract my package to your garrysmod directory. Demonic Bone Dragon <-- Make this folder!